Each month we send out complete ADS-B receiver kits that include an ADS-B receiver, antennas, and all necessary cabling to qualified hosts. You can apply to host one of our receivers or easily build your own. 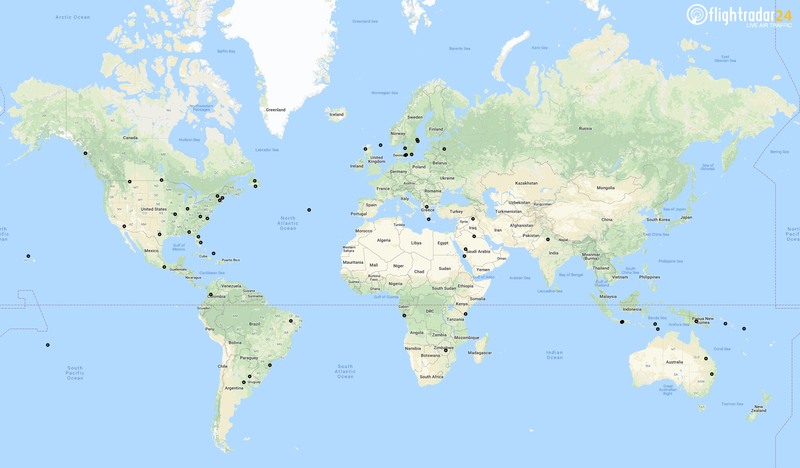 The dozens of new Flightradar24-supplied receiver kits and the hundreds of home-built receivers activated in January, combined with over 20,000 existing receivers, helped us track 5 million flights.